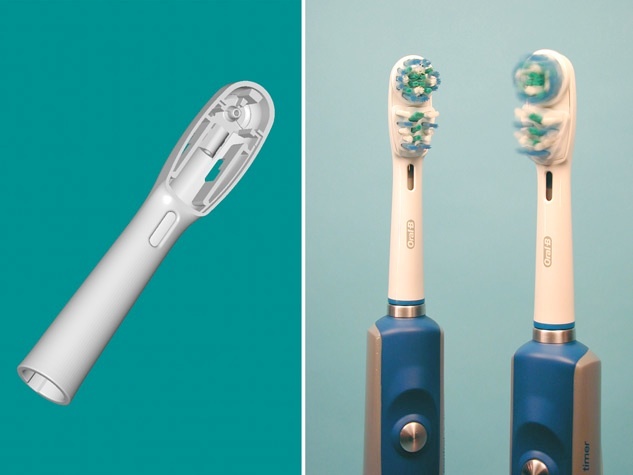 A motorized oversized electric toothbrush that functions just like the real thing for use in a TV spot. Copyright 2007-2011 Brooklyn Model Works. Website design by A Boy and His Dog.